Leedu event invite you to our season opener - Time Attack for regular cars in STREET class and professional sportcars in PRO class. From completely green amateurs to real professionals are welcomed! If you are very sporty and have real sport car, we have competitive Wolf Race with two runs of 10 laps. Come to race or spectate! Online registration is till 04 18.
a) Time Attack Street or PRO - 80 eur. b) Wolf Race - 80 eur. 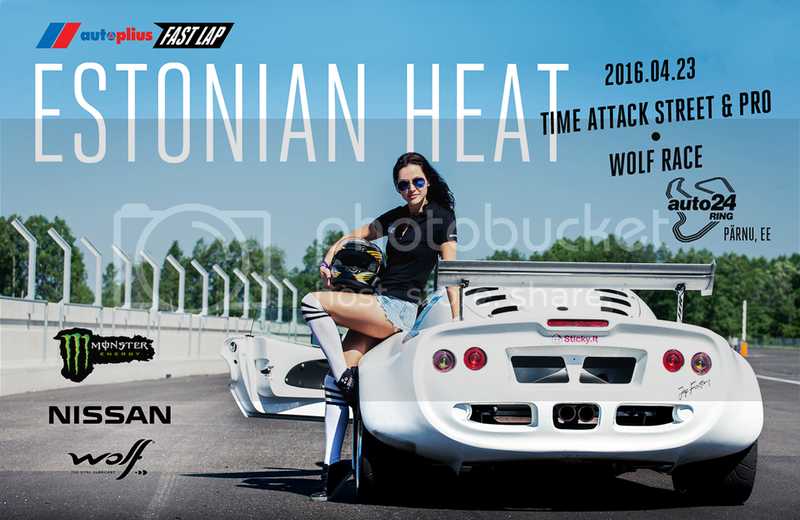 c) Time Attack + Wolf Race - 110 eur.